Songs of Eretz Poetry Review is pleased to present “The Islands” by Christopher Hivner. Mr. Hivner writes from a small town in Pennsylvania surrounded by books and the echoes of music. He has recently been published in Saudade, Nazar Look, and Syzygy Poetry Journal. A chapbook of poems, The Silence Brushes My Cheek Like Glass, was published by Scars Publications, and another, Adrift on a Cosmic Sea, was published by Kind of a Hurricane Press. from their world in the past. soaked and wrapped in seaweed. but he held his place. sneaking a kiss on the neck. and the waves too high. Poet’s Notes: I wrote “The Islands” several years ago when I was experimenting with different ways of inspiring myself to write a poem. My method at this time was to keep a notebook of titles, then when I wanted to write, pick out a title and see where it took me. I remember this poem as one where the first draft flowed out easily, not becoming a headache until the re-writes. This was mainly because I wanted it to emote a palpable reaction, so it took a while to get the word choices right. When I thought about the title, “The Islands,” the picture of a married couple being physically close but emotionally separated came to mind quickly. I have a fascination with the ocean, so I knew I wanted to bind them together with water and sand imagery. 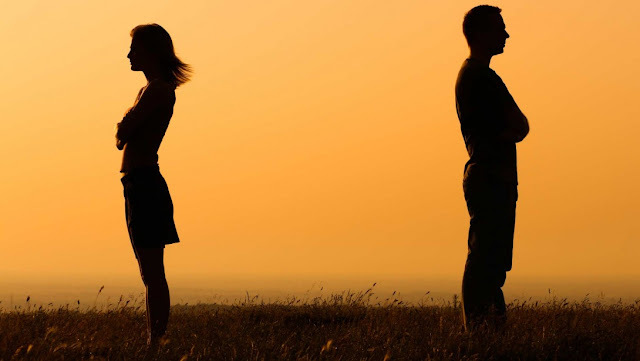 I used my own divorce as a basis for the emotions behind the poem but created characters in my head as the actual couple, including a back-story for why their relationship was falling apart. Editor’s Notes: The employment of the ocean conceit here creates a flowing fantasy mood. The metaphors for love and love lost are exquisite. The conceit of the china is also artfully employed. This poem made the finals for the 2016 Songs of Eretz Poetry Award Contest.